Do you like the design and find it easy to use? 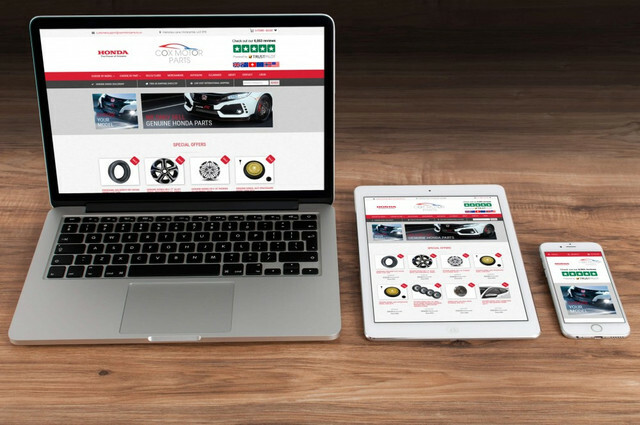 This redesign project was for Cox Motor Parts - a Honda parts specialist based in the UK. The new site is powered by WordPress & WooCommerce, and is fully responsive. We are looking for any feedback on the design or UI. We have created a poll to collect feedback and would appreciate any comments! Does my site needs a redesign?? ?